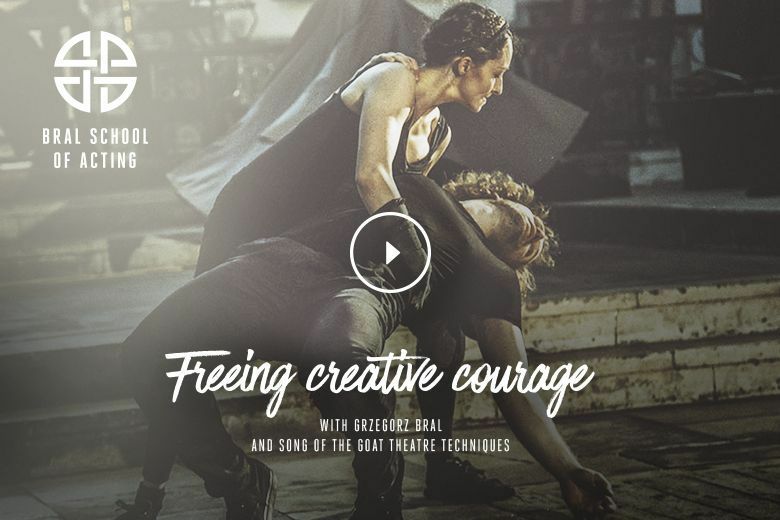 Established in 1996, Song of the Goat Theatre (Teatr Pieśń Kozła) has developed an international reputation as one of Europe’s most innovative training-based theatre companies. Brave Festival provides a platform for marginalized cultures to share the artistic traditions that are deep-rooted in their way of life. Brave Festival is helping to empower visiting communities to reaffirm and advocate for their own cultural identity. Every year, children from all over the world come and stay at Polish families, who offer them not only a place to sleep and food, but also their time and heart. This is also a proof that – no matter how complicated the adult world is – children of different social and materials status can work together. From visual identity to groundbreaking videos, we have proven to be one of the most inventive agencies.